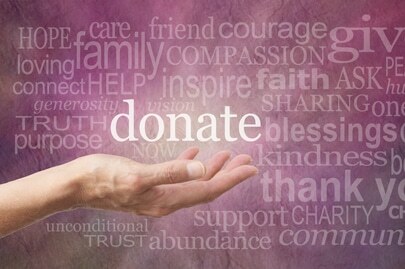 Fundraising for charitable causes requires a certain passion. The vast majority of successful fundraisers are driven and determined, with a definite zest for life. Fundraising can become a tedious undertaking even for the most driven individuals. It is for that reason that passion and inspiration become integral components of successful fundraising. High energy levels trump any amount of formal educational achievement. Donors are more likely to contribute to causes that interest them, and it is the fundraiser’s challenge to match the right donors with the right cause. As a new fundraiser, it is imperative not to force the issue with family members, close friends and acquaintances. It is all about persuading people to take an active interest in a worthwhile philanthropic initiative. Fundraising per se is an ongoing activity and the philanthropic causes will require constant capital injections throughout their duration. Adopt a long-term mindset when it comes to fundraising, and that means relationship building is key. 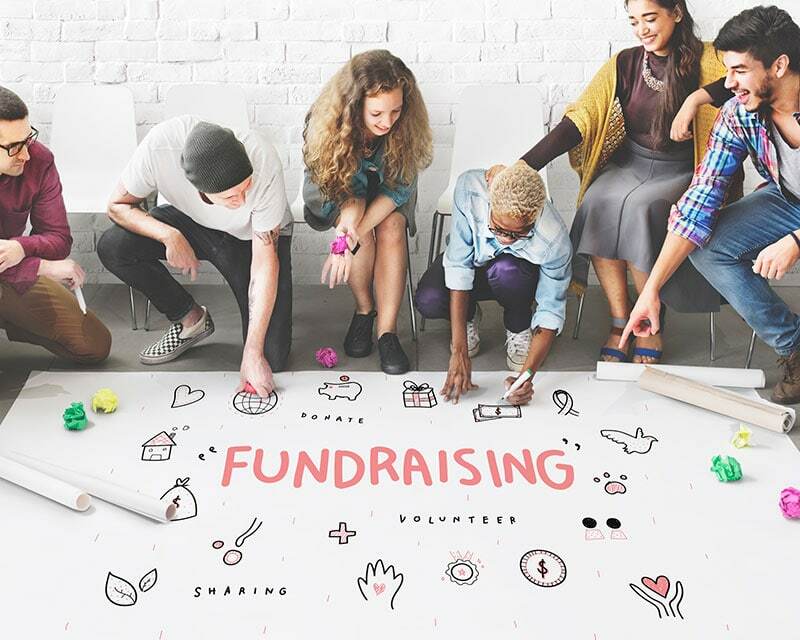 Asking for money as a fundraising activity is a difficult undertaking, regardless of whether it’s for charitable work or corporate fundraising. For the most part, volunteering has been touted as a good way to get started to learn how to acquire the necessary skills to succeed as a professional fundraiser. The art of fundraising rests in knowing how to ask the right questions of the right people for any philanthropic charitable initiative. 1. Adopt a holistic approach to your philanthropic organization and determine which components require tinkering, improvement, expansion and updating. What is the vision of the organization and how can your fundraising activity help to realize that? 2. Devise a strategy for change and refocus your organization’s philanthropic objectives. Sometimes, it is necessary to eradicate low-impact activities and concentrate your efforts on what is really important in the organization. 3. Focus on high priority issues and design a roadmap to get you there over time. 4. 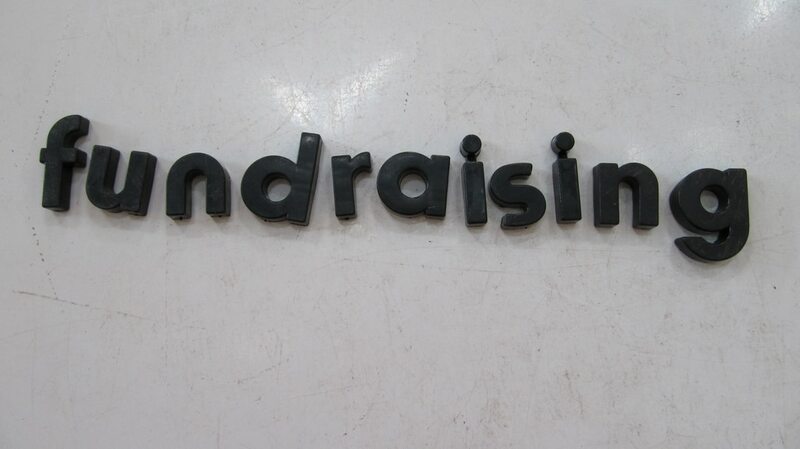 Identify the strengths and weaknesses of your fundraising campaign. Put more energy and resources behind the weaknesses and see where there is overlap between fundraising objectives. 5. Maintain focus even when the chips are down. The most successful fundraisers have learned that progression to the top of the pyramid requires ongoing learning. Nowadays, conventional fundraising activity has changed from the norm several years ago, with a high level of sophistication required. Negotiating government contracts and developing marketing campaigns requires a certain skill-set. Fundraising pros advise newbies to strategize about where they want to be in the future and work backwards to get there. Top experts in the sector recommend paying close attention to what’s going on the world of fundraising in order to succeed. Enhanced knowledge is a prerequisite, and the acquisition of this knowledge comes in many different formats. These include reading newspapers, magazines, blogs, emails, and other data. All in all, this type of information consumption and personal development can take anywhere from 30 minutes to several hours per day. Fundraising professionals make extensive use of social media channels like Twitter, Facebook, G+ and Instagram, to stay on-trend and keep up with the latest news in their field. Another important development option to consider is working for a small charitable organization. In this realm there are many different roles to fill. For example, writing grant applications for volunteer groups, working towards securing corporate sponsors or other small charity-related work. Successful fundraisers get in the trenches and do as much ‘shovel work’ as they possibly can. 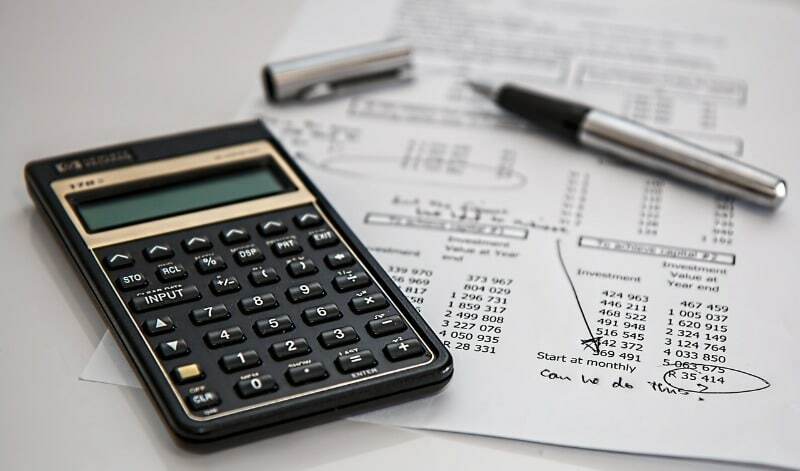 The good thing about complete immersion in small charitable organizations is that it provides invaluable experience for work in bigger fundraising organizations. Overall there are many important attributes required of fundraisers including the following: perseverance, integrity, high expectations, a genuine love for the work, a deep concern for people and the philanthropic initiatives, an ability to motivate people, strong presence and more. Philanthropic fundraising initiatives are noble by their very nature, but the art of appealing to the hearts of donors and converting empathy into cash can be acquired and refined over years.